After the crazy weekend last time around (my standards have seriously changed lately on what I consider a busy weekend), we decided to take it easy. That didn’t stop me from trying to clean my house today. It didn’t take me long to realize that my back just doesn’t allow me to do certain things anymore. I suppose I should feel lucky that housecleaning appears to be out. I honestly just feel sad about it. Plus, it appears we will most likely need to hire someone to clean the house, which is another monthly expense and added stress. Maybe I should stick to the grateful part? Anyway, I am going to get to the theme today. I came up with one you just might like, since it has a few different directions you can take it. 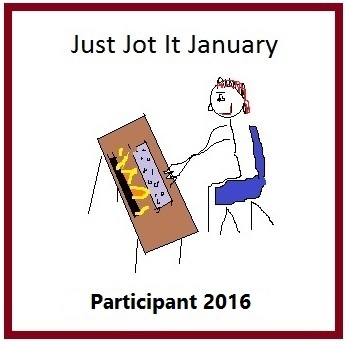 I’m looking forward to seeing how it inspires your music choices. Let’s put on our thinking caps, break out our playlists and get to work! Our theme for Song Lyric Sunday this week is soul. Aaaaaw, my pingbacks have all failed miserably today! WP must think I am a robot! I want a housekeeper too! I don’t know what this song has to do with soul, but it has been stuck in my head for days, so I thought I would just share it. I recently moved out of the house I have been in for the last 18 years with my son, and am now just waiting on my divorce to be final. This song makes me think about getting back to what is important to me, doing my own “soul” searching to rediscover myself. I have to give a tremendous thanks to my sis, for being a huge source of comfort and support. I am so grateful that she is a constant in my life. I chose the Sara Bareilles cover, because I just love her voice. So what do you think you’ll do then? I don’t think I’ve ever read those lyrics. They’re fantastic. Thanks for sharing, Sis. Also, you are more than welcome. You’ve done the same thing for me! I love you! I hadn’t heard Sarah’s version of this before but I love her and the song. They go great together! Your ping back works every week just fine. It’s when you put the link to my theme post somewhere in your own post. I hope that helps! Oh, so I don’t need to paste back into your comments. If I just have the link in my post and publish, you get a pingback. gotcha! I’ll do it right next week. I wonder if I am the first person who thought of this! Any Woodstock attendees out there??? Been a fan of Carlos ever since this song! Talk about SOUL!!! 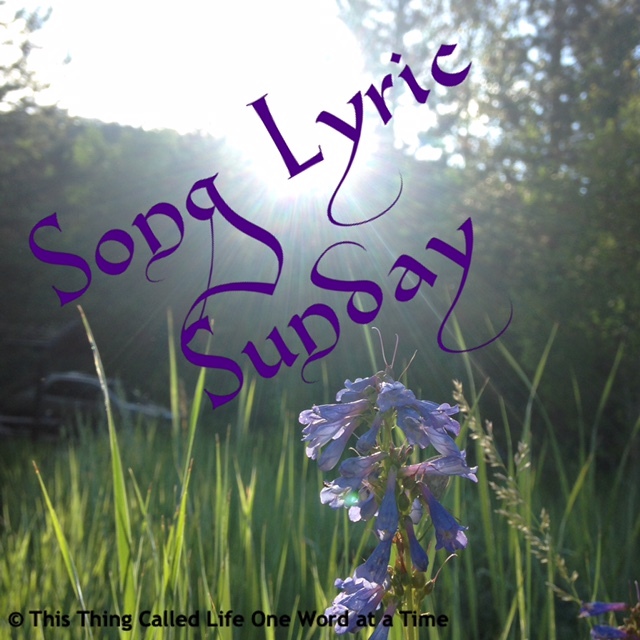 Pingback: Song Lyric Sunday – “My Soul Sings” – Being Lydia!